During the 2018 AIA Los Angeles Residential Design Awards Gala, ShubinDonaldson’s Mayumi project was awarded the Adaptive Resue/ Renovation / Historic Preservation (ARHP) Honor Award. 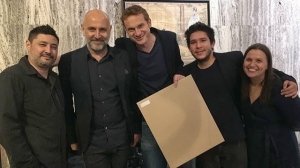 (From left to right) Team-members from our LA office, Partner Mark Hershman, Fredrik Nilsson, Ilya Kozin, Geo Chevez, and Elisabeta Curea were in attendance to accept the award. 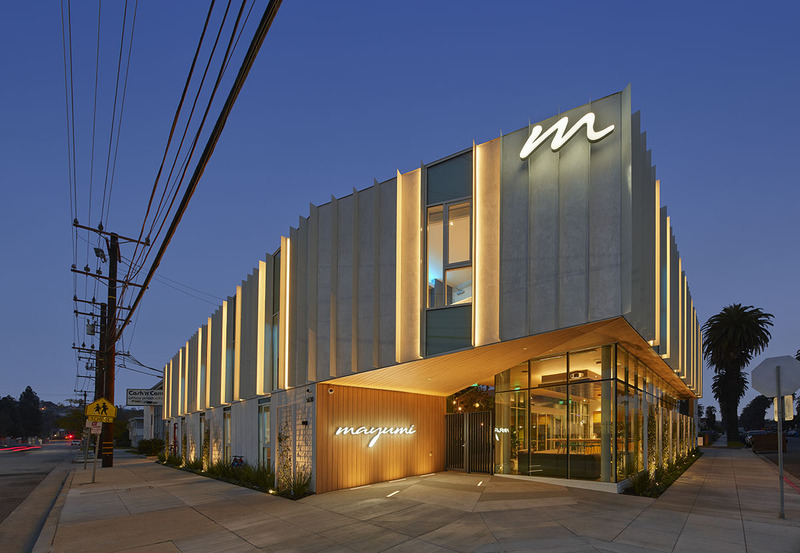 Mayumi was designed as a courtyard building that clearly defines an outside public face experienced from the street and the automobile, contrasted with a transformative and calm experience in a lush private courtyard on the inside.